Hillside, NJ – The Sterling Ascot is one of many choices available for those in the market in search of ascots (cravats). 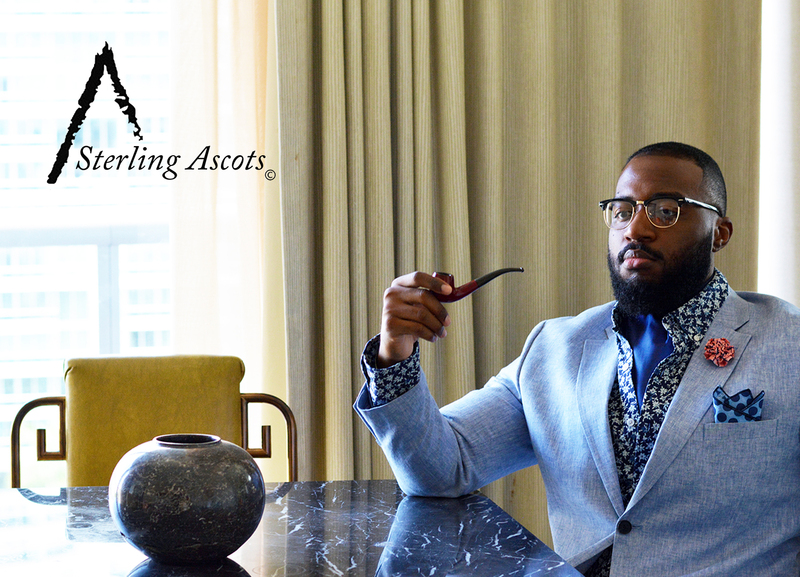 In 2014, when we simply drafted an idea to brand and produce ascot ties to sell on the internet, we simply wanted to provide an ascot to those who were looking for one. Now in 2017, we have made strides to make our ascots one of a kind. Our ascots come in different materials. Our ascots come are made with different climates in mind. 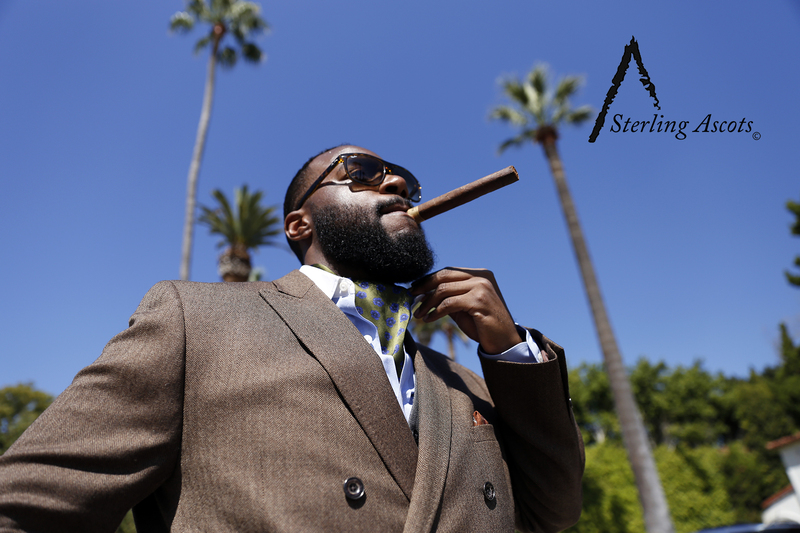 Last but not least our ascots are made with a wide range of style. One thing we see a lot in the ascot game is paisley, this is something we make a point to avoid. 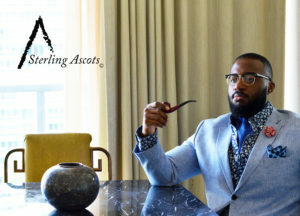 As stated in a previous blog post: we understand that there are two types of ascot consumers, the first time buyer and the intent ascot veteran. The first time buyer may want to give the ascot a try but may not be sure of how they will be perceived when they wear it. Another issue the first time buyer may have is wanting a stylish ascot without the typical high prices associated with silk ascots. They want to achieve the look for the first time and give it a test run with low monetary risk associated with it. 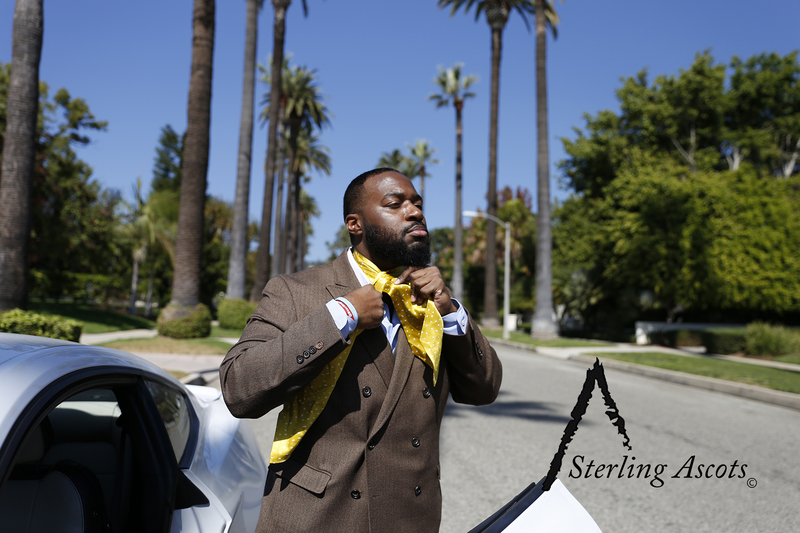 As a result, Sterling Ascots offers the microfiber ascot. Our microfiber ascots may not be silk but they are trendier and by far more eye catching than most silk ascot ties on the market. For the price, you will achieve the look you are shooting for and you are promised to be a return customer. For those of us who are bigger fans of ascots, our silk ascots are made specifically with the silk ascot consumer in mind. Trust me when I say we know what you want. If you purchase a silk ascot on the market, they are usually all the same. They usually come in paisley form, somewhere between 44 and 52 inches in length, 2 to 3 inches wide on the neck, and usually laced with heavy interfacing. They all feel the same, weigh the same, and look the same. 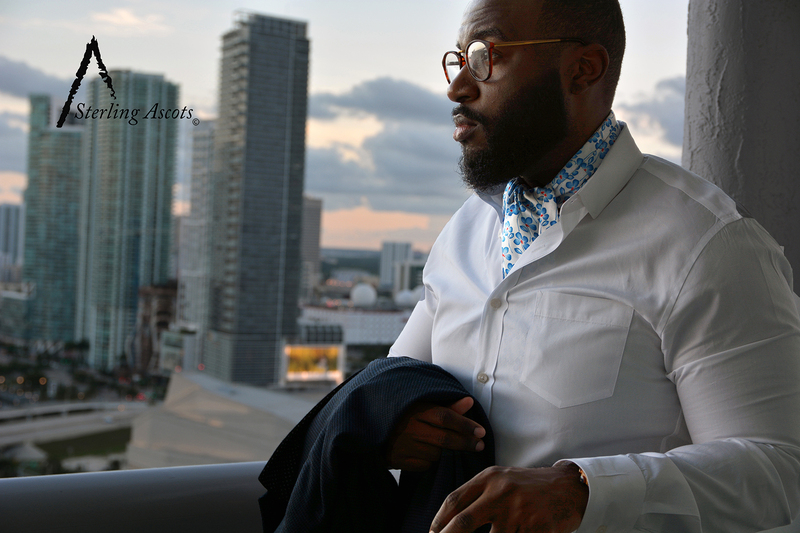 We are slowly changing that by being the first ascot company in this generation to provide variety. We have tie silk reversible ascots, tissue soft (not that cheap stuff either) twill silk ascots with thin interfacing, and non-interfaced twill silk ascots that were specifically designed for warmer summer events such as outdoor wine tastings, the Kentucky Derby, the Belmont Stakes, and lovely champagne events like the Veuve Clicquot Polo Classic in Jersey City, NJ/New York City & Los Angeles, CA. The seasoned ascot vet will most likely go for the pricier silk ascot. The silk ascot requires may require a little more attention to tie, but we will be releasing a second video with a more improved way to tie our silk ascots. Our non-interfaced ascots can be tied in more than one way and still look stylish. (Interfacing is the fabric found inside the ascot to give it more thickness). 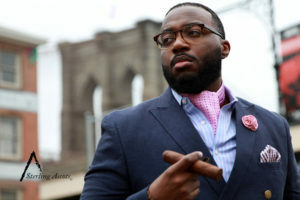 With the growth of awareness of ascots in America, we are more than pleased to see that it is once again becoming an option in menswear once again. We previously released a video on YouTube and even shared it with our Sterling Ascots family in a previous July 2016 blog post. Since July 2016 we have taken great strides to appear on television as well as collaborating with other menswear stores. Ascots are back! So we figured we include our YouTube instructional video on how to tie an ascot. Preferably, a Sterling Ascot. We hope you find our instructional video is helpful and as always, we thank you for your patronage.